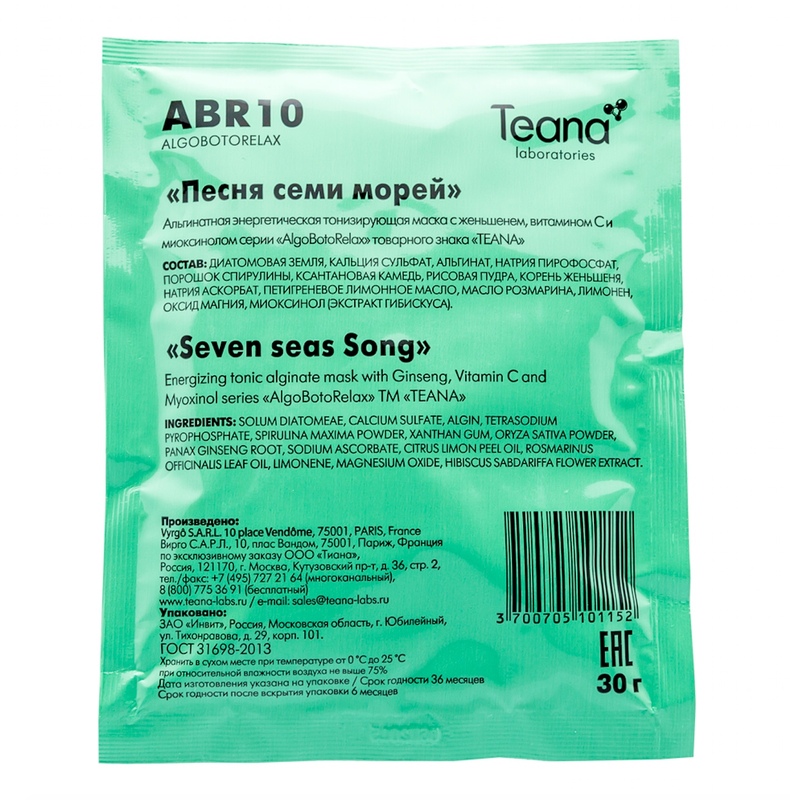 ABR10 SONG OF THE SEVEN SEAS An energizing tonic alginate mask with ginseng, vitamin C and myoxinol (5x30gr) SKIN TYPE: All skin types. Life in the big city, with its stress and unfavorable environment, is associated with negative effects on the skin. 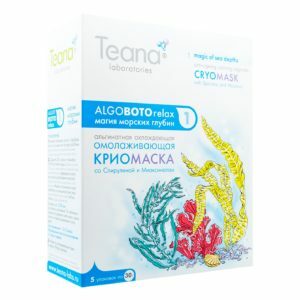 To cope with these, use this tonic mask based on seaweed and minerals. Ginseng and vitamin C improve the protective properties of the skin, increasing its resistance to the harmful effects of the environment. Myoxinol helps with expression lines by relaxing facial muscles. Spirulina (Spirulina maxima) powder – microalgae – nourishes the skin with nutrients and protects collagen and elastin fibers from damage. It helps maintain skin’s firmness and elasticity. Ginseng (Panax ginseng) root extract contains a high percentage of saponins, which provide a soothing, anti-inflammatory action. It restores microcirculation, improving the delivery of oxygen to the cells, boosting your skin’s resistance to stress. 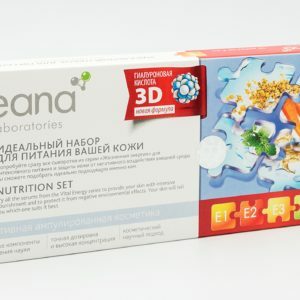 Ingredients: DIATOMACEOUS EARTH, CALCIUM SULFATE HYDRATE, ALGIN, TETRASODIUM PYROPHOSPHATE, SPIRULINA MAXIMA POWDER, PANAX GINSENG ROOT POWDER, MYOXINOL (HYDROLYZED HIBISCUS ESCULENTUS EXTRACT, DEXTRIN), SODIUM ASCORBATE, MAGNESIUM OXIDE. You are too busy for the long treatments? 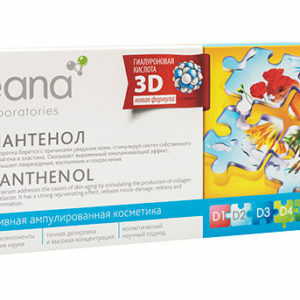 Just clean your face and apply alginate mask “Teana” – after 20 minutes you will be impressed by the results! 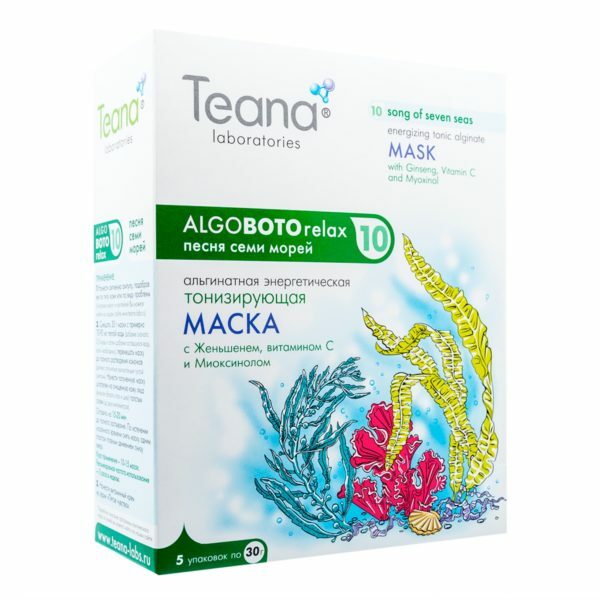 Alginate masks “Teana” are the natural source of unique Omega-3 polyunsaturated fatty acids which ensure the deep penetration of active ingredients. In concurrence they intensify the impact of other components applied under the mask, energise the cells, strengthen and lift your skin, erase pores and fine lines, increase circulation and improve general immunity.